When you’re finished with the last of the whipped cream (or you’re throwing away some that’s expired), make sure you dispose of it properly. Are you unsure of how to do that? Don’t worry, we’re going to show you how to properly dispose of aerosol cans right now! Can You Recycle Aerosol Cans? The simple answer to this questions is — yes! The cans themselves can be recycled, however, it’s what’s inside of them that causes the constant confusion. The contents of these cans should be emptied before the can is recycled. If you’re thinking about just throwing away an aerosol can because it still has contents inside of it, DO NOT do this. When aerosol cans are still filled and are thrown away into the trash, they can explode by trash compactors. This can create extremely dangerous working conditions for your local recycling and trash removal workers. 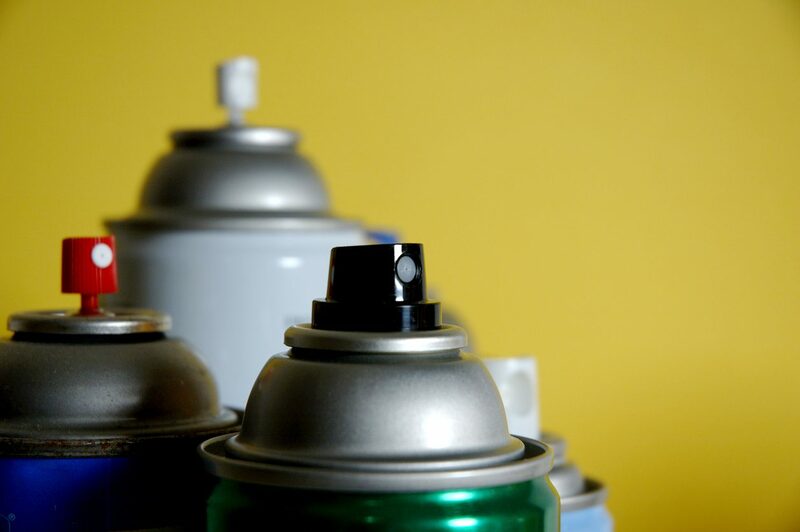 Check all aerosol cans to see if they have contents within them before placing them in your recycling bin. If you shake the can and hear the liquid inside, empty it out by spraying it until nothing comes out of the can. This goes for ALL aerosol cans, from whipped cream to spray deodorants. Leave the cap off of the aerosol can, but also recycle this as well. Whatever you do, DO NOT attempt to pierce the can. The can may explode, harming you and anyone around you. Now that you know how to properly recycle aerosol cans, make sure you repeat these steps each time. Your community thanks you! For more information regarding recycling and trash removal, please do not hesitate to give us a call. We’d love to answer any and all of your questions!